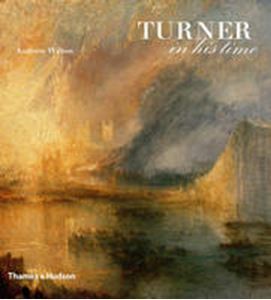 Quick overview Tells the story of Turner's life and work. This title features colour plates illuminating Turner's range dramatic views of the sea or mountains, sweeping landscapes, architecture, imaginary scenes from history and legend, panoramas of contemporary towns. Here is the ultimate, one-volume story of Turner's life and work. Superb colour plates illuminate Turner's range dramatic views of the sea or mountains, sweeping landscapes, architecture, imaginary scenes from history and legend, panoramas of contemporary towns while the fruits of his travels, not just over Britain but also in France, Switzerland, Germany and Italy, are presented in the context of his life. In the most attractive work for a wide audience ever published, the text reveals the man, the illustrations his genius.